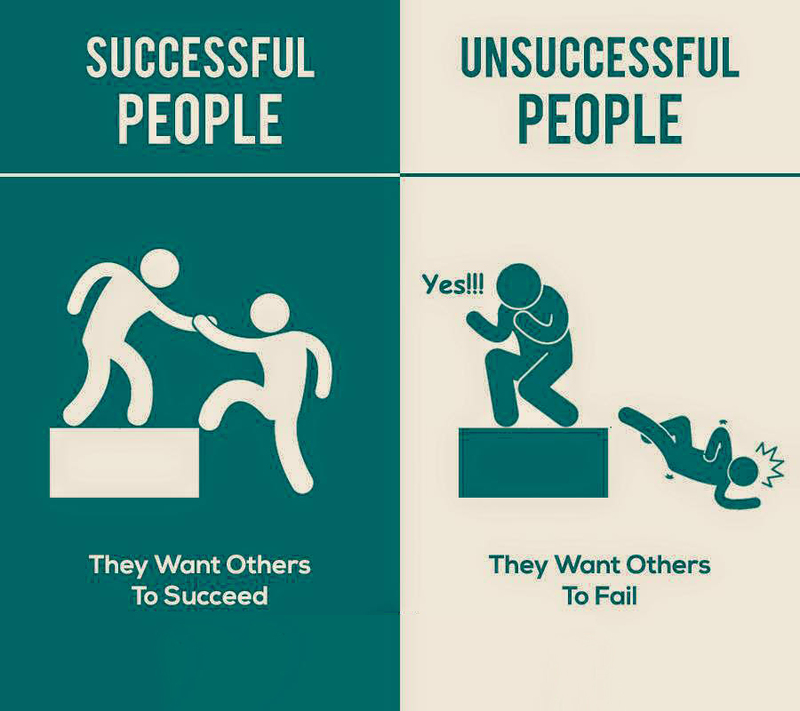 Everyone wants to be successful in their life. 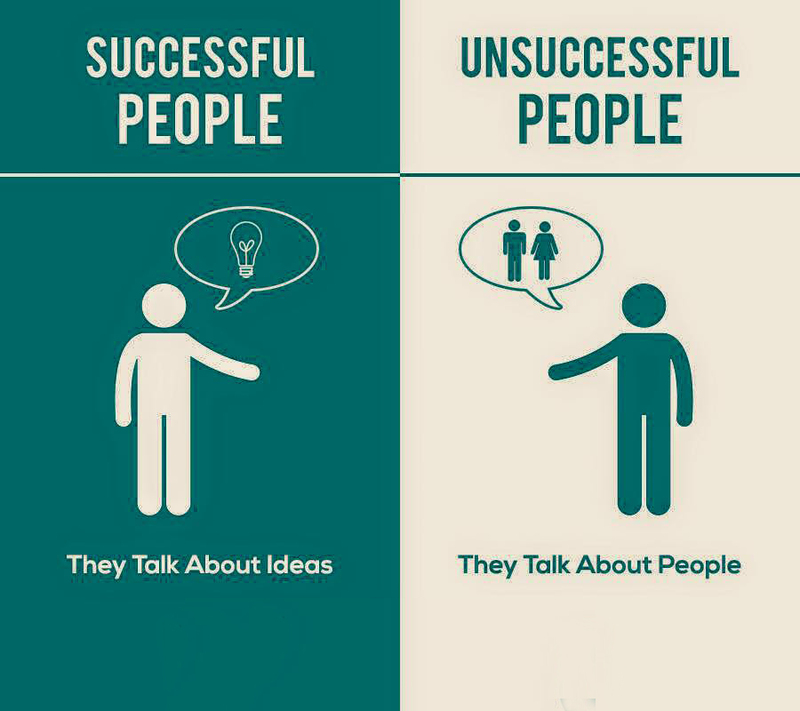 Nobody wants to lead a life like a minion with mediocre existence. 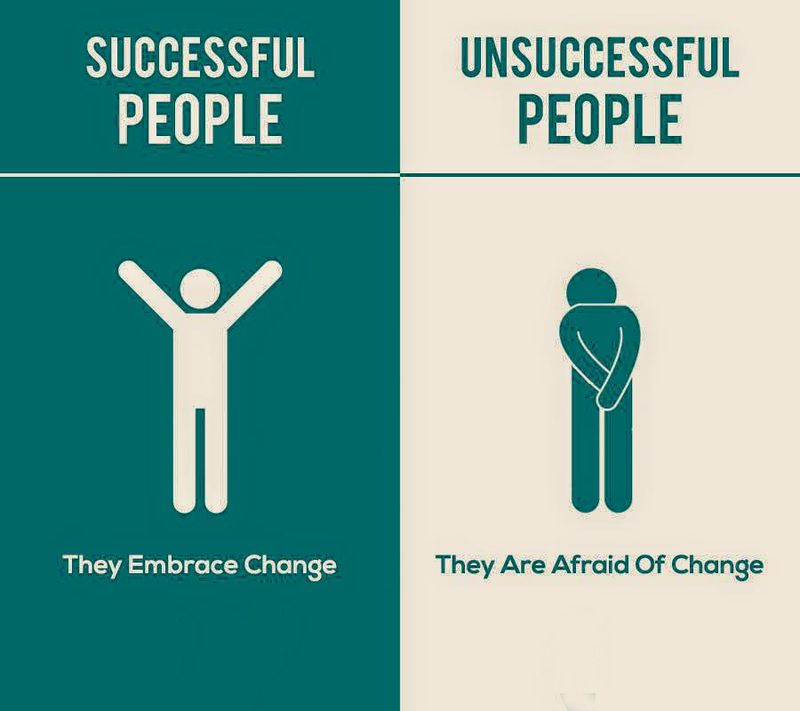 There are plenty of habits that successful people share with each other. 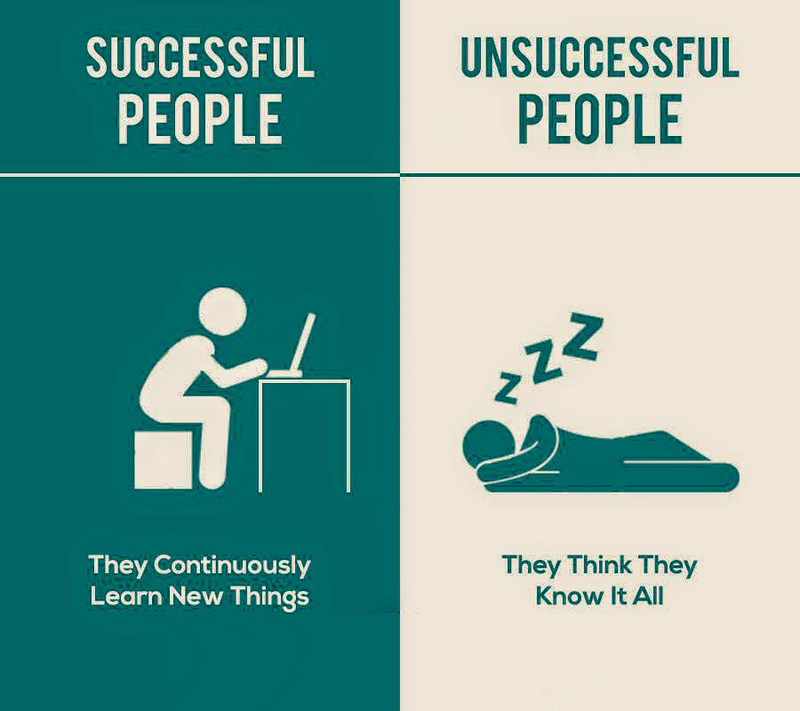 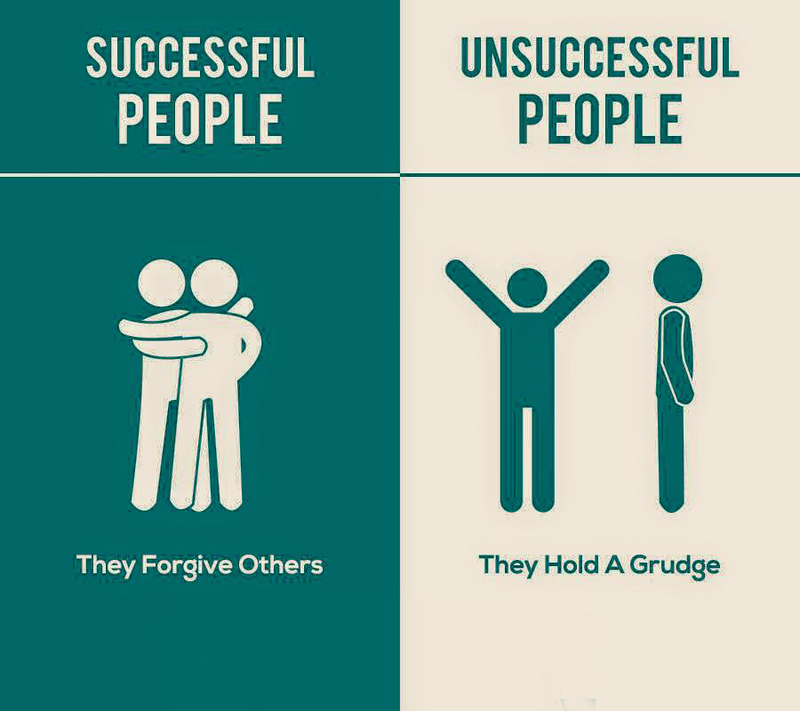 We came across a powerful infographic by successstory that differentiates the successful people from those who are unsuccessful. 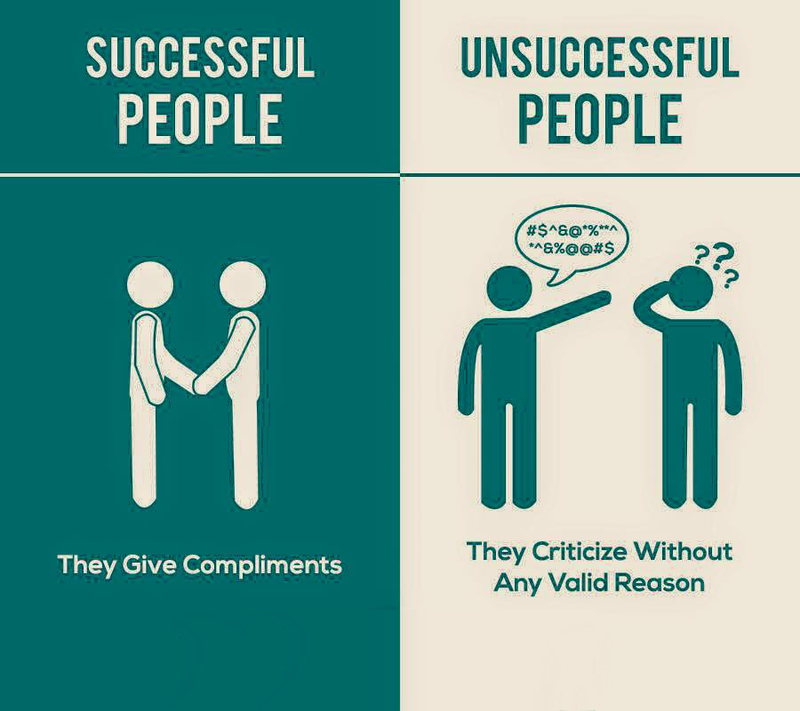 For instance successful people will take risks, are humble and exude joy. 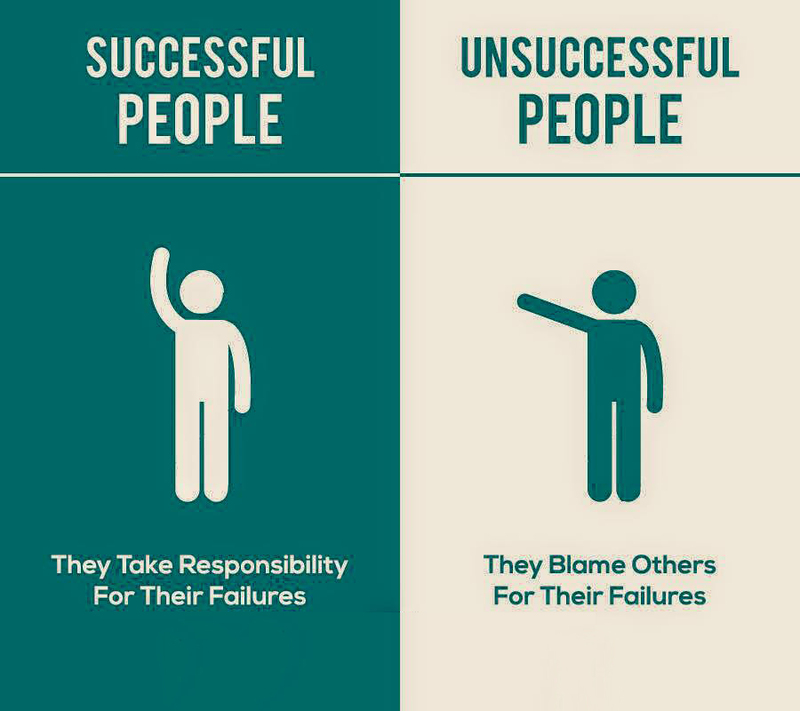 Whereas unsuccessful people think they know it all, blame others, never set goals and always get angry at others. 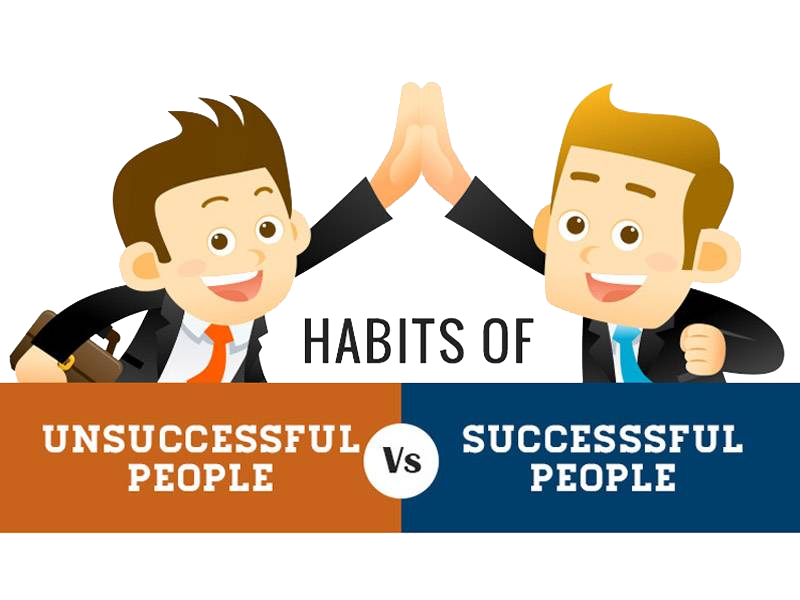 If you want to be successful in life and want to reach higher levels of accomplishments, then do try to follow some of the given habits, if not all of them.